Family-run for three generations, the Dongiò has preserved its passion for a genuine and linked to the tradition of the South. 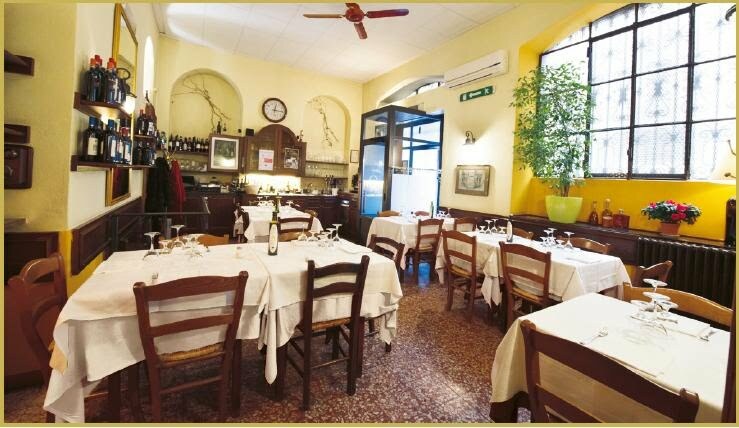 Fresh pasta extruded through bronze, typical Calabrian products, bread and homemade desserts. Casual atmosphere suitable for business lunches or dinners with friends.